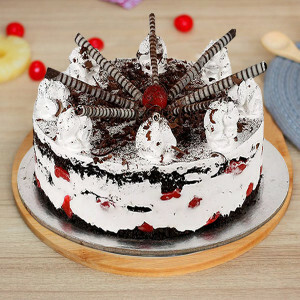 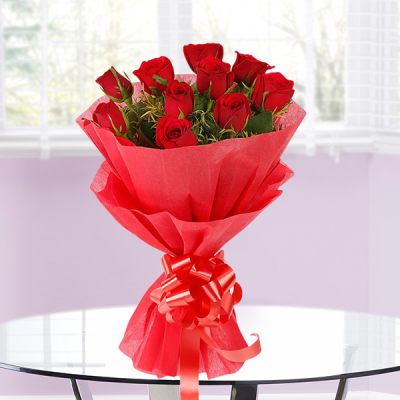 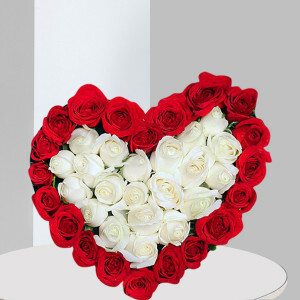 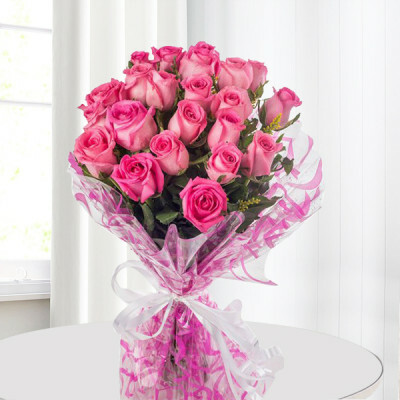 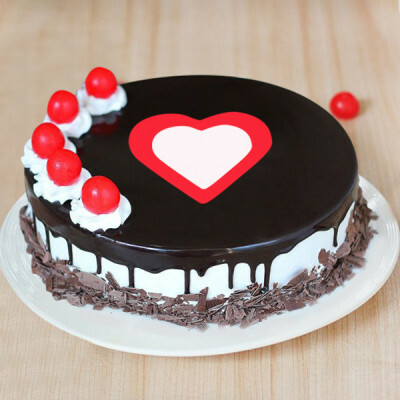 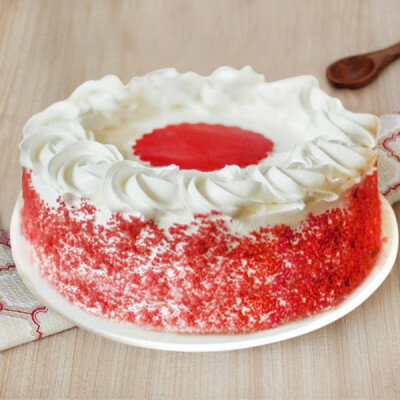 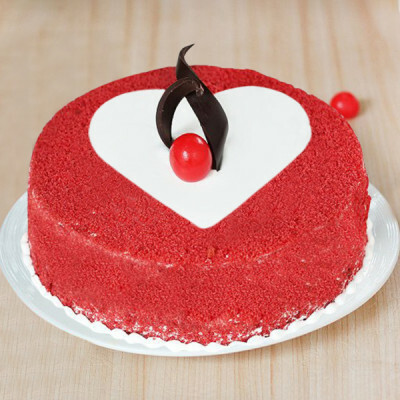 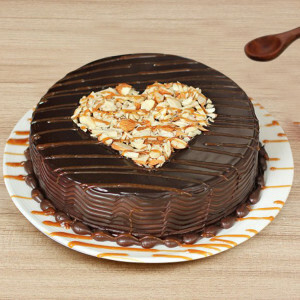 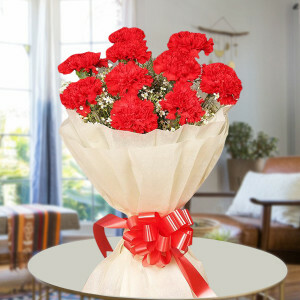 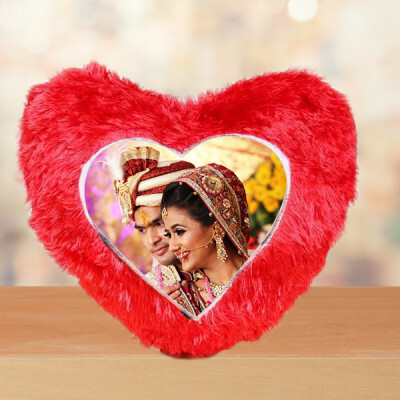 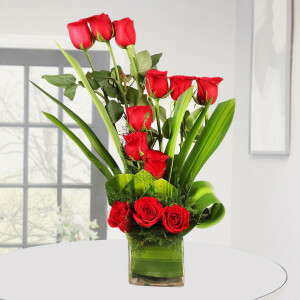 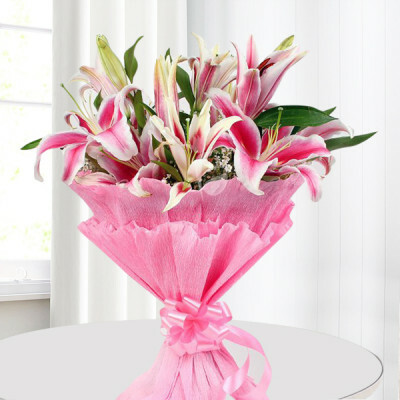 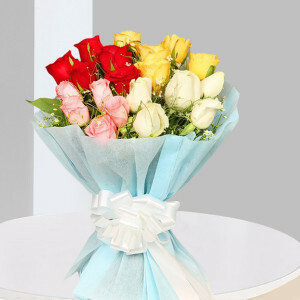 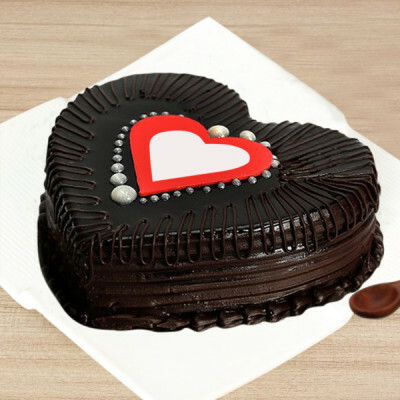 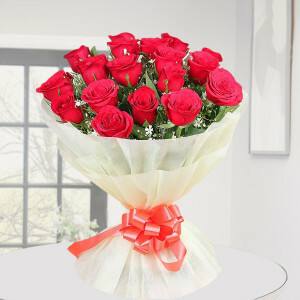 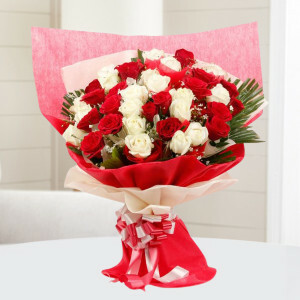 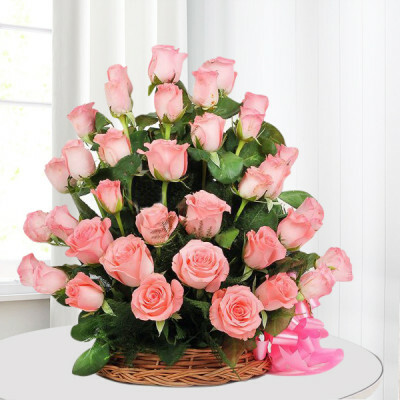 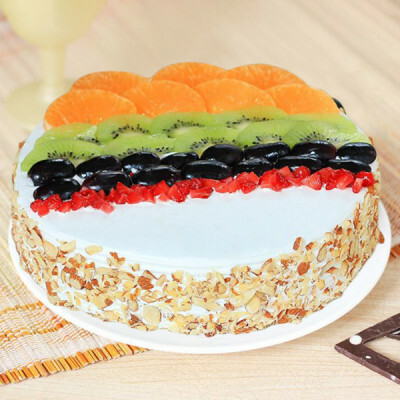 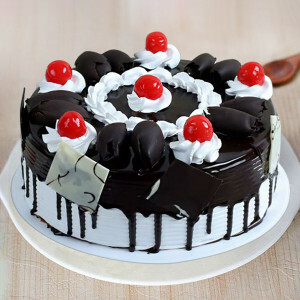 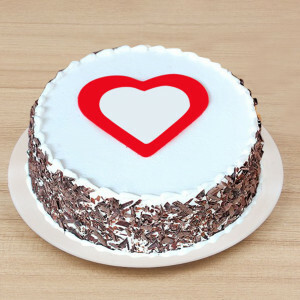 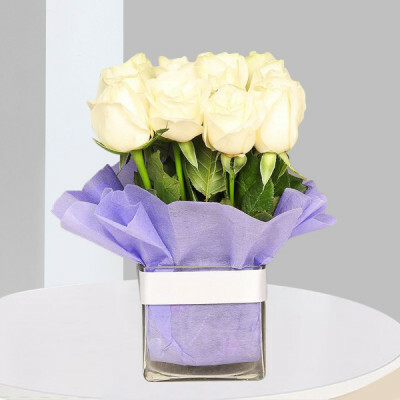 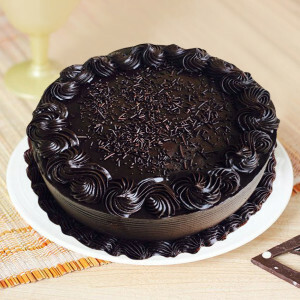 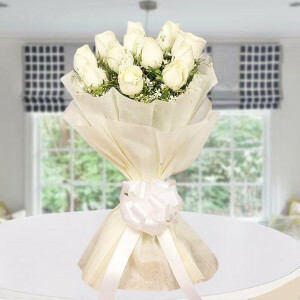 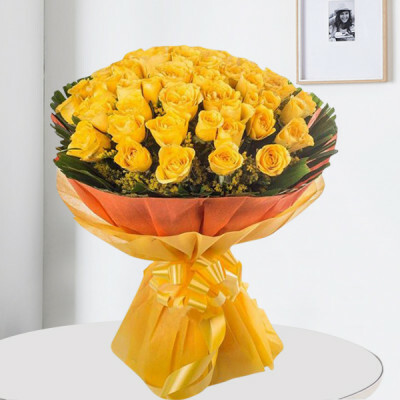 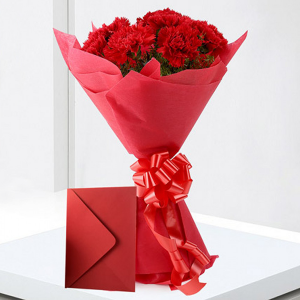 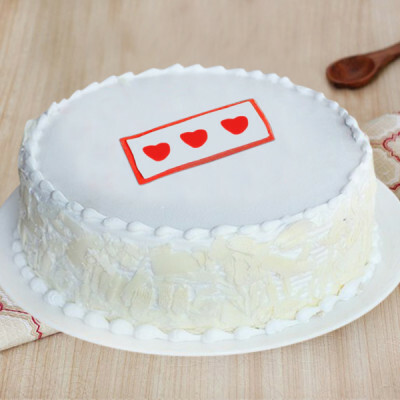 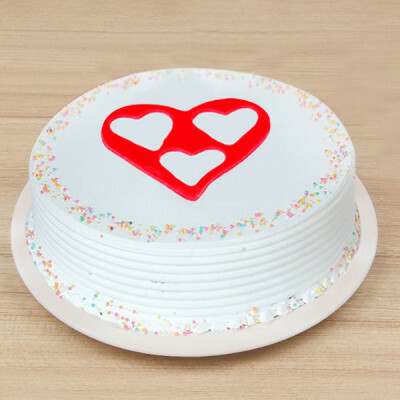 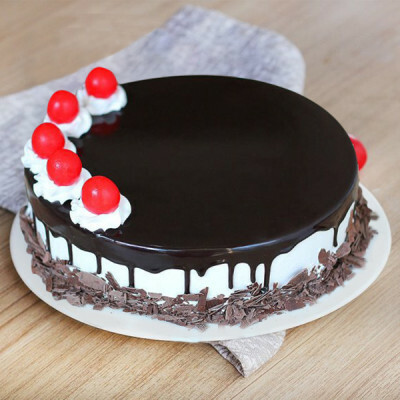 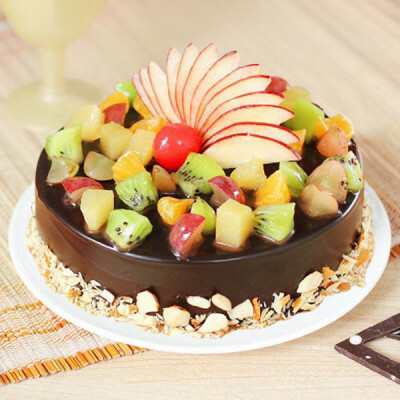 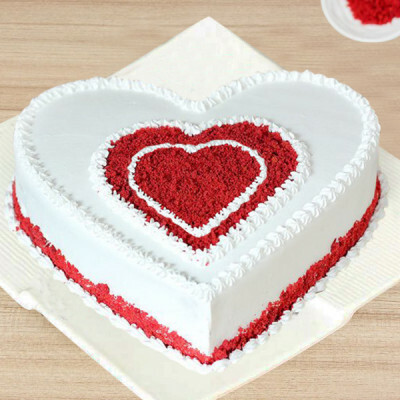 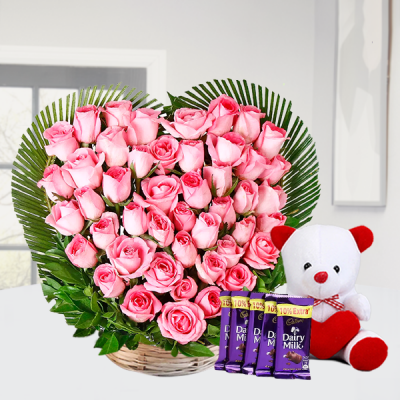 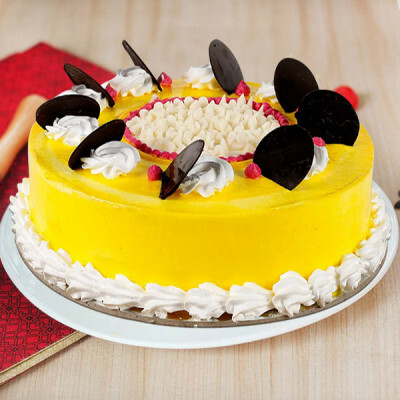 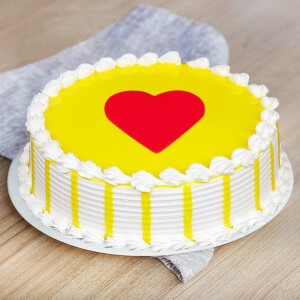 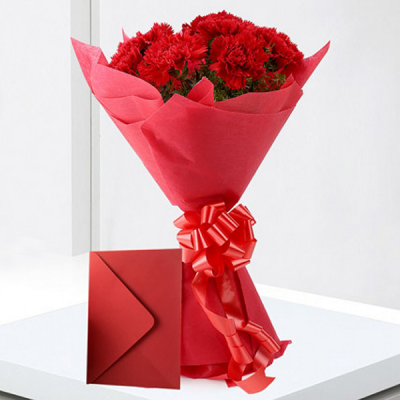 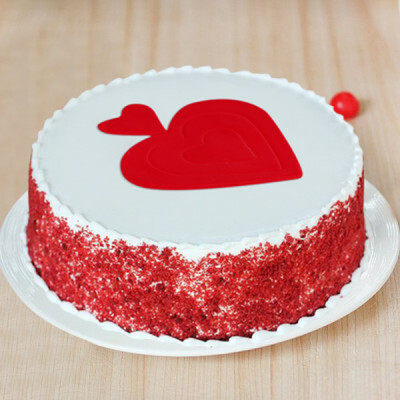 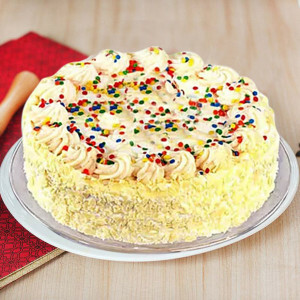 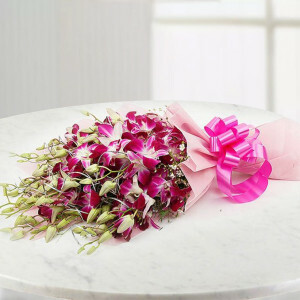 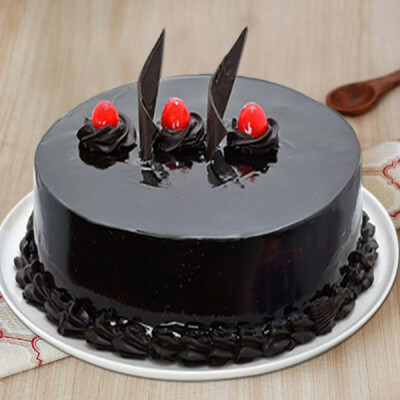 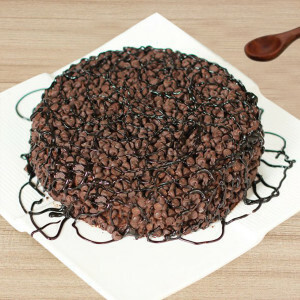 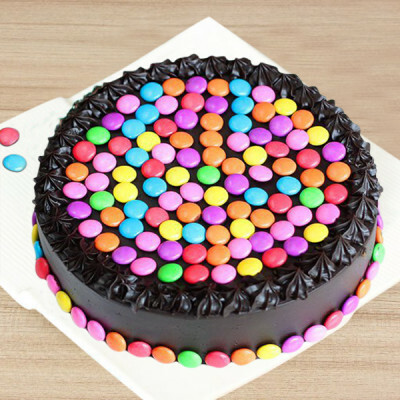 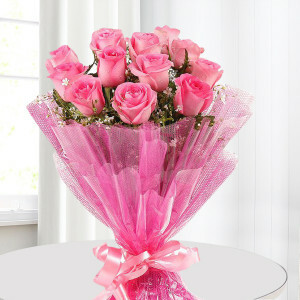 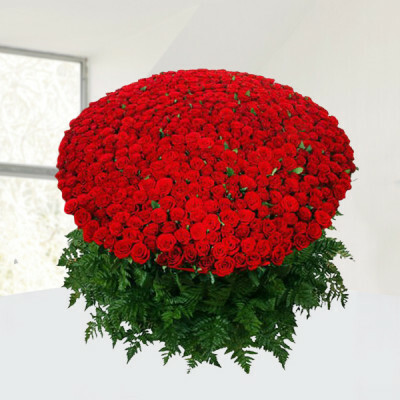 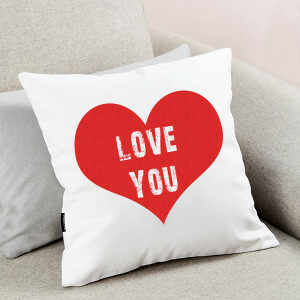 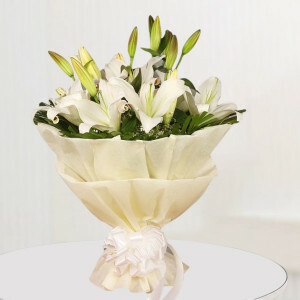 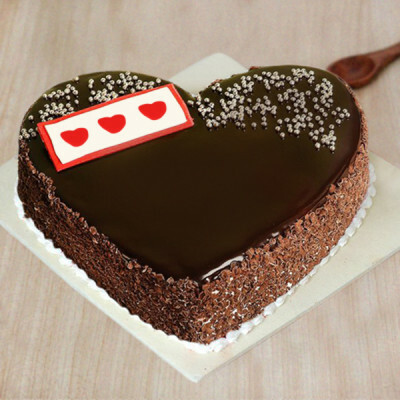 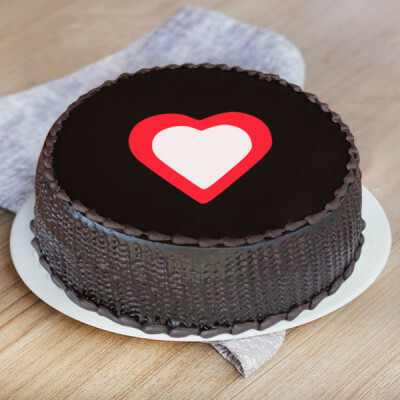 Shower love on your dear ones in Delhi and send them gifts on their special day with MyFlowerApp. 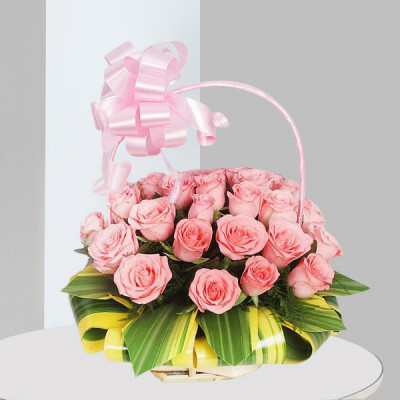 Whether you are in NCR or far away, we will convey your package, anywhere in the Capital, on time with express delivery services. 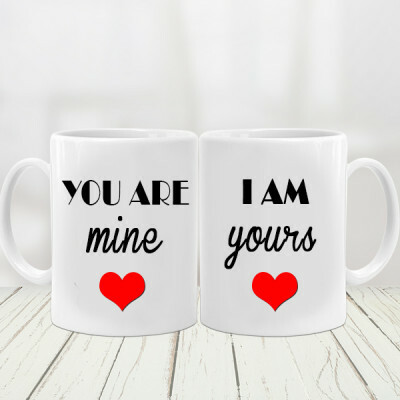 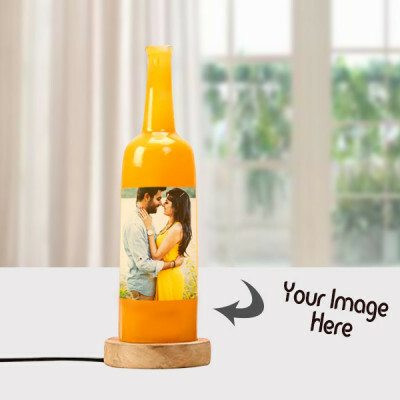 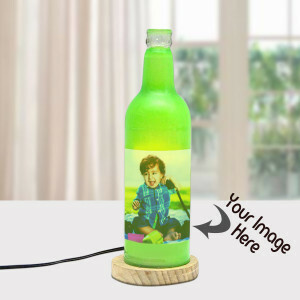 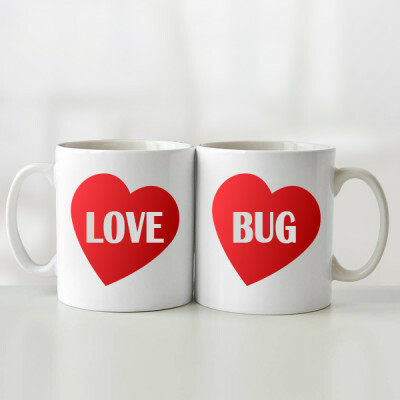 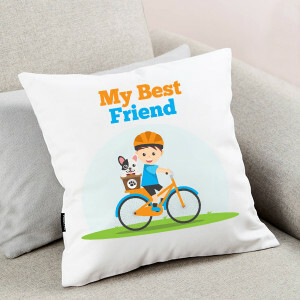 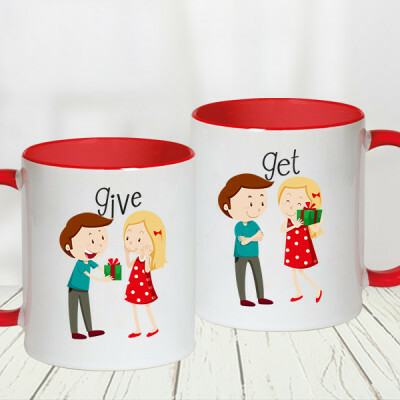 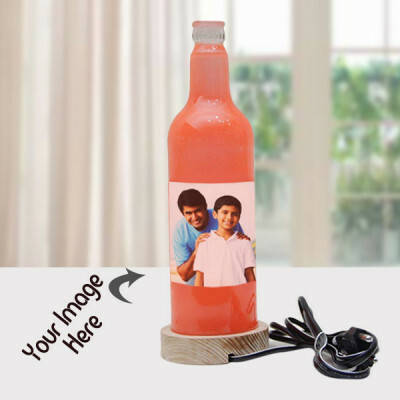 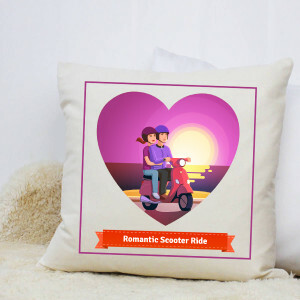 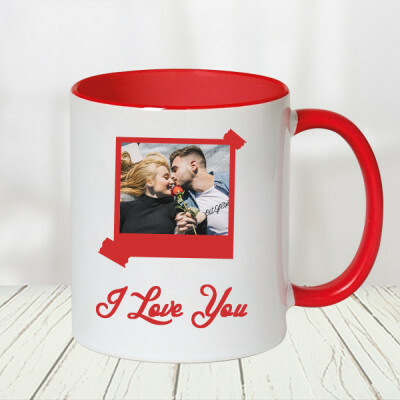 Choose from a plethora of personalized gifts, and add chocolates, floral arrangements, cake, or greeting cards to the mix.